In his country he is a hero. Niambe Mcintosh is the last child of the revolutionary musician and activist Peter Tosh. Despite being the youngest of nine, Niambe is an executive of her father’s estate and brand. In addition, she puts heavy emphasis on a health and wellness lifestyle while advocating for freedom, justice, and equity. 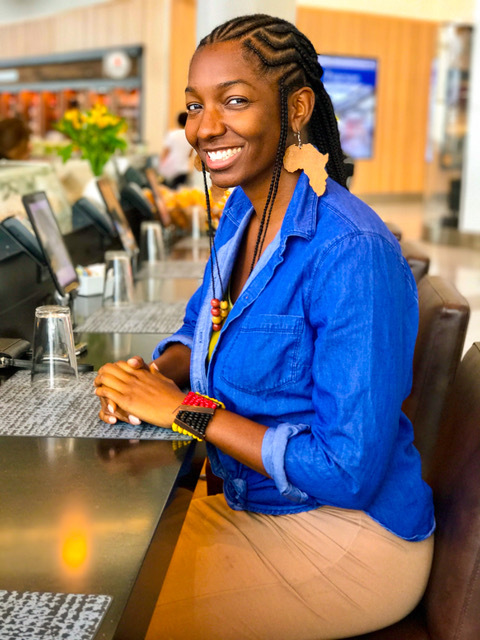 Born in Jamaica and raised in Boston, Massachusetts, Niambe is a frequent traveler between the two distinctly different worlds. As a precocious child and young adult, she recognized society’s disparities in lifestyle, infrastructure, income, and opportunities; thus, her passion for helping those who are marginalized ignited. McIntosh first graduated the Wentworth Institution of Technology with a Bachelor’s degree in Engineering, then later obtained her Master’s degree in Education. Niambe spent her early twenties as an engineer, but her passion for children influenced her to change her career. After teaching in the Boston Public School system for a decade, in February of 2017, Niambe’s career as a teacher was abruptly interrupted by a serious and unfortunate event. While incarcerated for cannabis possession, Jawara McIntosh (Tosh1), a musician, cannabis activist, and son of Peter Tosh, was brutally attacked in jail. Since then, on behalf of the Tosh Family, Niambe launched Justice for Jawara, a campaign geared towards breaking the stigma around cannabis and supporting families directly affected by its prohibition. In 2016, the Tosh family opened the Peter Tosh Museum, a landmark edifice located in Kingston, Jamaica. 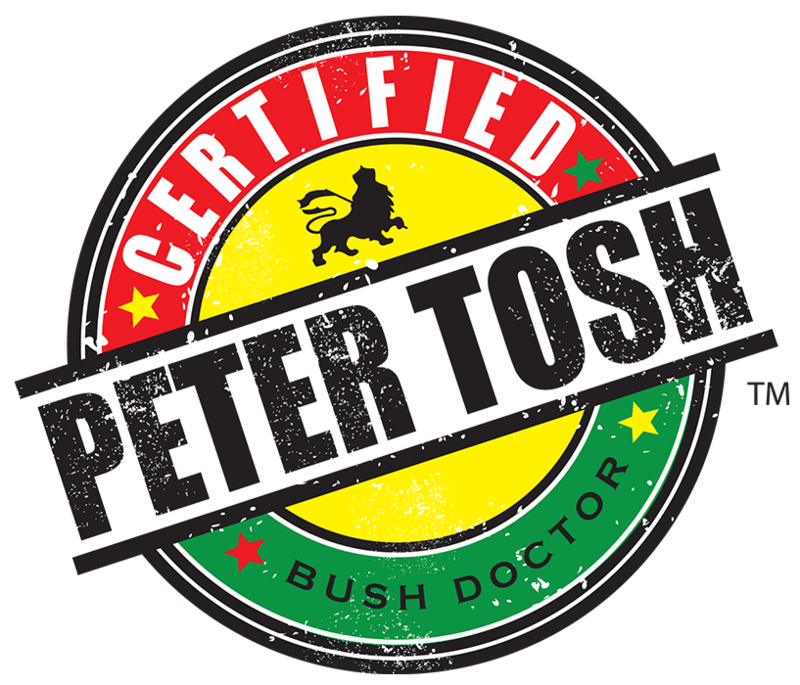 The museum exhibits and codifies the physical and intellectual properties of its namesake, Peter Tosh. In 2017, Niambe and her family founded the Peter Tosh Foundation. The philanthropic intent of the Peter Tosh Foundation is to uphold her father’s legacy through education, empowerment, and advocacy. Niambe is a woman who is serious about transforming minds and furthering equal rights and justice. She wishes to use the foundation in order to serve as a mechanism for disseminating the ideals of freedom, justice and equity to the international platform. Niambe McIntosh urges you to visit the Peter Tosh Museum in Kingston, Ja, and delve into the life and legacy of Peter Tosh. Furthermore, Niambe is available for speaking engagements, consulting and other forms of outreach.